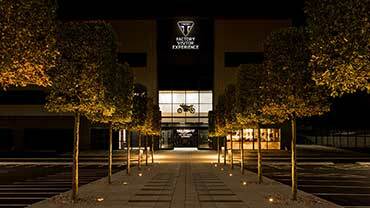 The largest motorcycle manufacturing firm in the UK, Triumph Motorcycles Ltd is all set with a new line of its Modern Classic range of bikes to make a grand entry in 2014. 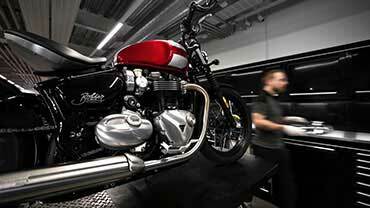 The company flashed the Modern Classic Range which includes the models – Thruxton, T100, Bonneville and Scrambler. 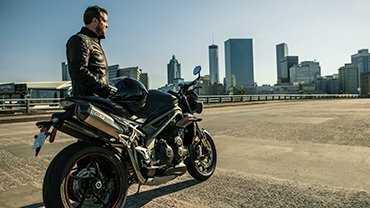 The modifications to these Triumph models include slight changes in the aesthetics, ergonomics and exhaust of these bikes. 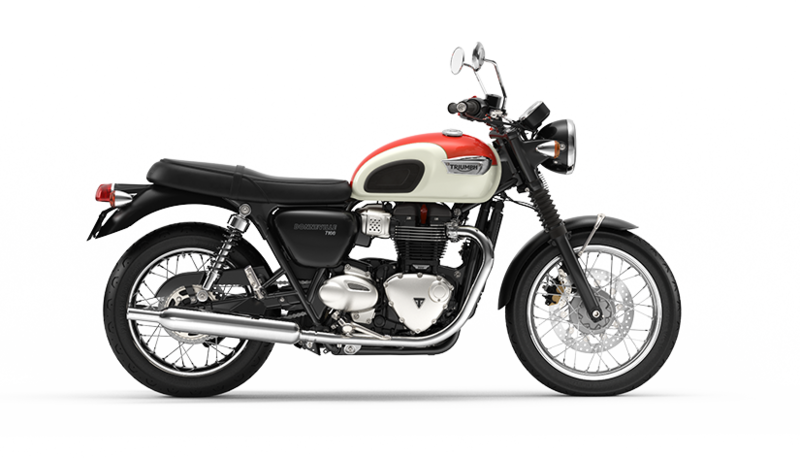 These classic bikes have received a refreshing update from its earlier look with now improved colour schemes and enhanced sound. 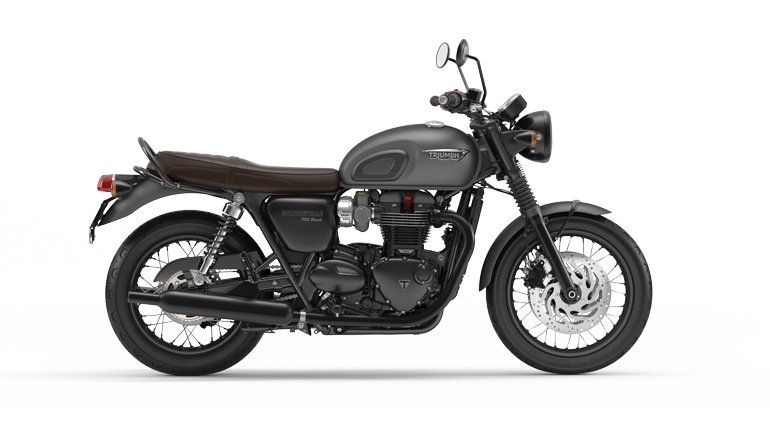 The Triumph Bonneville is a retro-styled 850 CC bike, which gets better with its 2014 updated version. 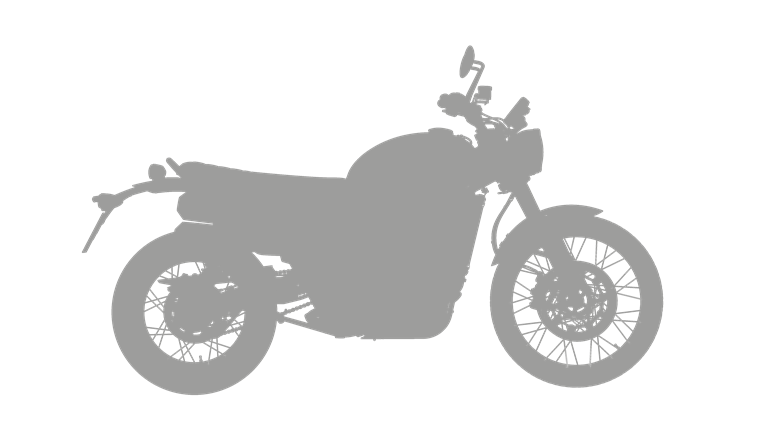 The bike is to acquire a different badge and will be made available in the 4 different colour shades, that is, Lunar silver, Phantom Black, Sapphire Blue and Crystal White. The machined finish given to the cooling fins and the black textured oil cooler adds to the finesse look of the bike. 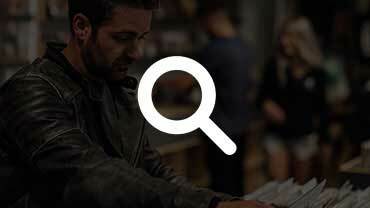 Moreover, the seat of the Bonneville will now provide a better comfort to the rider, owing to its redesigning. A newly designed exhaust is put in place to replace the previous one, giving it an all together different feel. 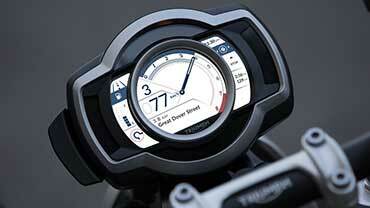 Another one of the Modern Classic Range of Triumph is the Triumph T100. 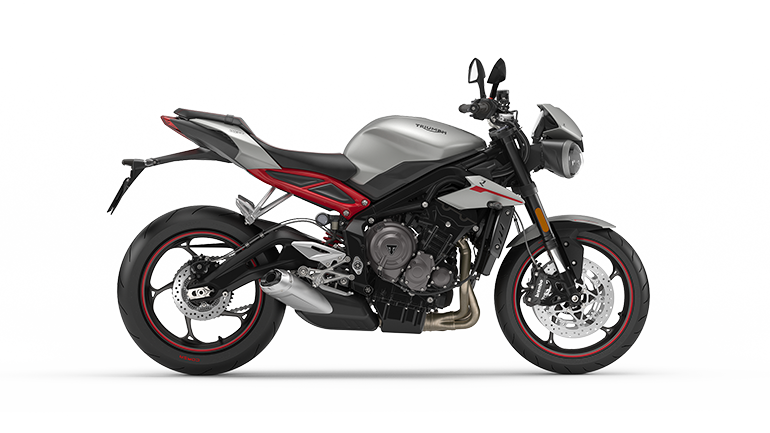 The bike gets a new range of colour scheme apart from its regular Cranberry Red and Jet black look. 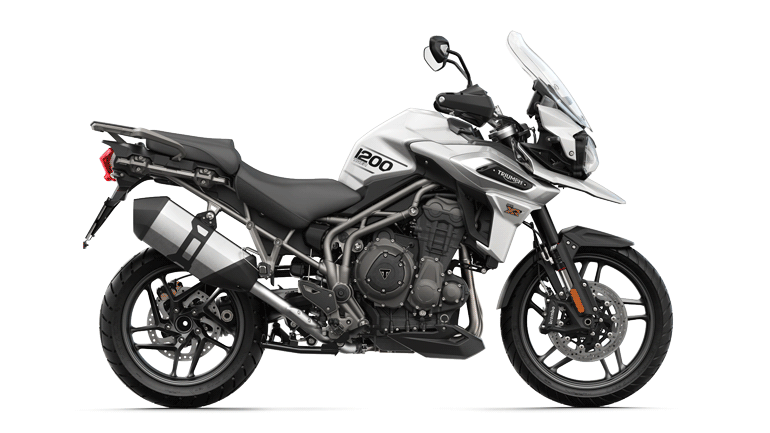 The 2014 T100 will also come in Crystal white as well as Aurum Gold colour. 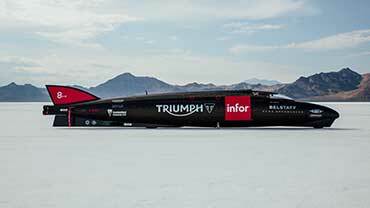 The latter gold look is very much inspired from the Bonneville of 1964 fame. Furthermore, the chain guard and the grab rail of the T100 is given a chrome finish. 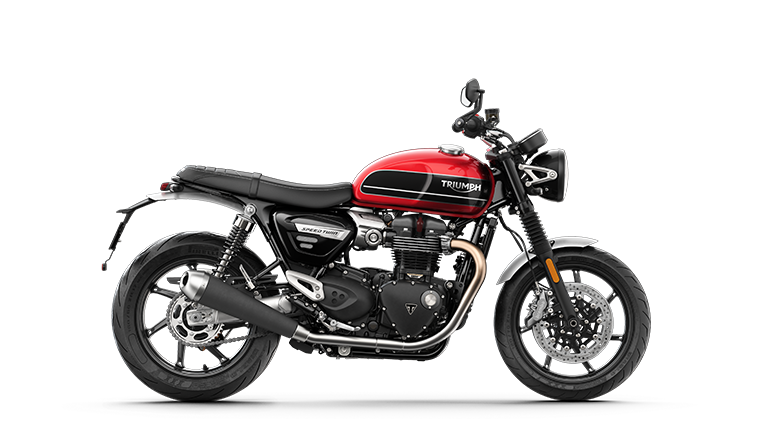 The next in the 2014 Triumph range come the Thruxton which is now available in colours like Brooklands Green and the Phantom Black. The Thruxton boasts of a retro racing style. The bike also sports a matching coloured flyscreen with golden stripes detailing on standard equipments like the seat cowl. 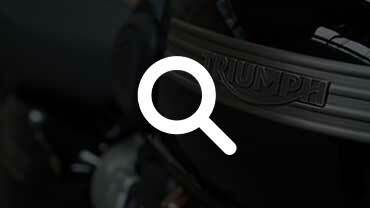 The megaphone silencer of the motorcycle is said to have given out a liberated sound. 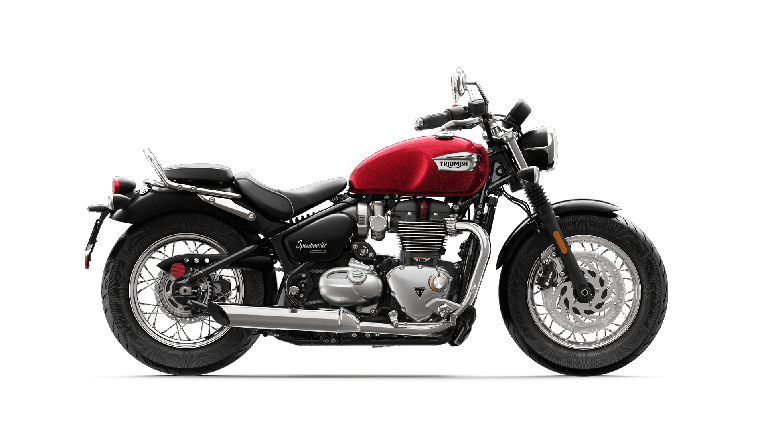 The last in the Triumph Modern Classic Range of 2014 is the Triumph Scrambler, which gets very much the treatment as the other bikes of the range. Major sections of the bike like the wheels, oil cooler, hubs and the cover of the reservoir of the rear master cylinder, all gets a blacked out treatment. The engine bash plate made of aluminium is anodized, while the seat of the bike is redesigned for a refreshing look. However, the colour scheme options are rather restricted to either the Matt Pacific Blue or a combination of Diablo Red and Lunar Silver. 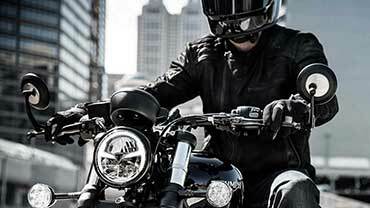 Among the bikes of the extensive 2014 line up from Triumph, the Bonneville is expected to be the most affordable. 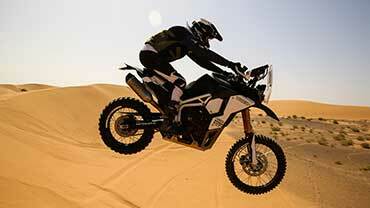 Earlier this year, Triumph announced its planned entry in the Indian Automotive market in November, 2013. The company’s Indian counterpart will be operated through the Manesar CKD plant. The India motorcycle market is anticipating a stunning entry from the Motorcycle giant with a varied range of high-end bike under different segments.